While there are endless traditions and ‘rules’ surrounding weddings, it is important to find places to personalise your wedding so that the day reflects your relationship and your own preferences. There are customisable elements right from the start of your wedding through to the very end, so make sure you know how to make the most of them. Personalising your day starts well before your wedding, with the engagement invites and thank you cards, followed by save the dates and your wedding invitation suite. 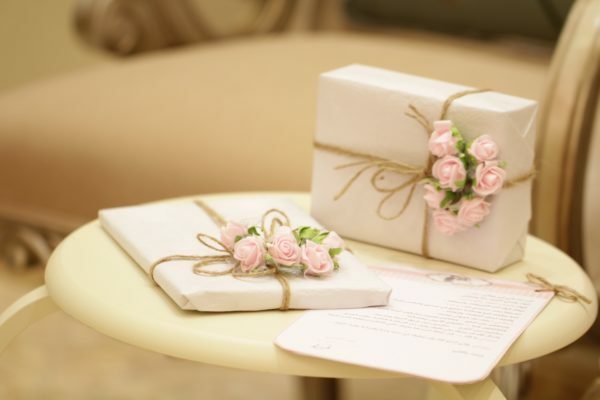 Your invitations will, of course, always be customised with your names and event details, but consider personalising the design of the stationery as well. 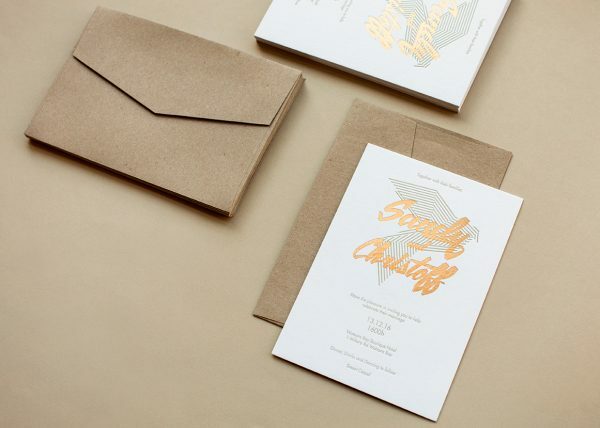 This might be as simple as tweaking the colour palette and print style, or it could mean commissioning a custom invitation design to perfectly match your tastes, but either way it is worth personalising your stationery. Engagement and wedding invitations set the scene for the big day, giving people a little taste of what is to come. It also serves as an important memento of the occasion that many guests will keep for years, so it’s the perfect place to start for a carefully customised wedding. Visit paperlust.co and use the promo code TAYLORPAPER at the checkout to receive 10% of all engagement invitations until the end of March! Rings are one of the most symbolic, meaningful elements of any wedding. 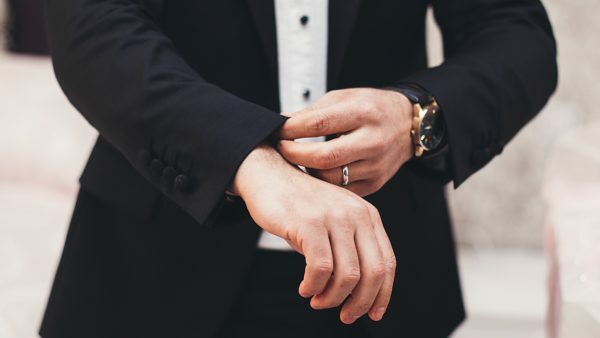 Not only are they loaded with meaning, they are something that will last well beyond the big day and be worn for the rest of your life (and possibly by future generations, as a family heirloom). Whether it’s the engagement ring or the wedding rings, they’re a great candidate for customisation. You might tweak an existing ring, add an engraved message, or work with a jeweller to design a ring from scratch. Some people also choose to purchase diamonds or other precious stones loose and then work with a jeweller to have them set. 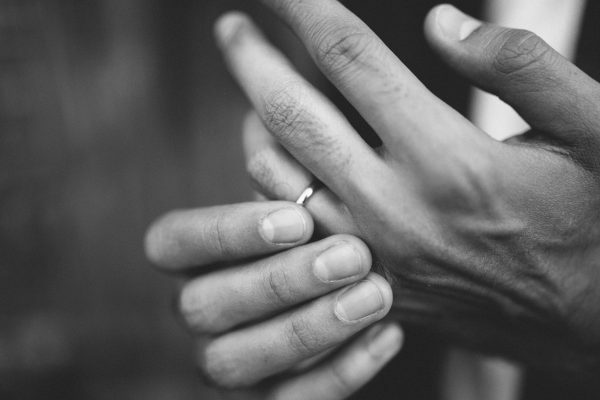 Whatever you choose, customised rings can really add to their sentimental value and take your ring exchange from a mere tradition to an extremely meaningful show of love. Your wedding dress is one of the most exciting wedding-related purchases, and there are many ways you can personalise it. Some people, of course, have their dresses designed and sewn from scratch. Others buy their dress off the rack or even online, and personalise it after the fact. This might mean accessories like a coloured petticoat, a veil or hat, gloves or a certain pair of shoes. Many people also choose to add sentimental value to their dress by having something meaningful added. 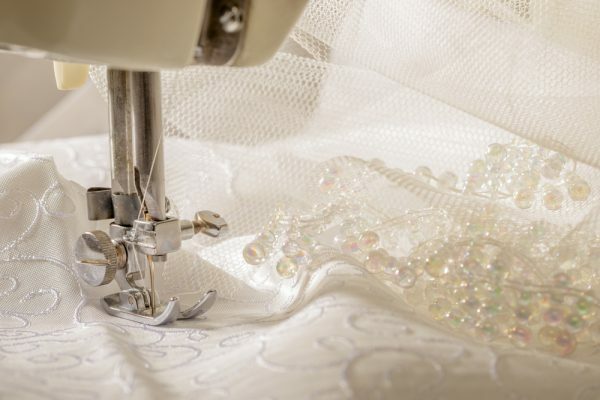 A scrap of fabric from your mother or grandmother’s wedding dress, the initials of a departed loved one, or a piece of thread in a meaningful colour can all be sewn into the lining of your dress to add personal touches and honour loved ones. 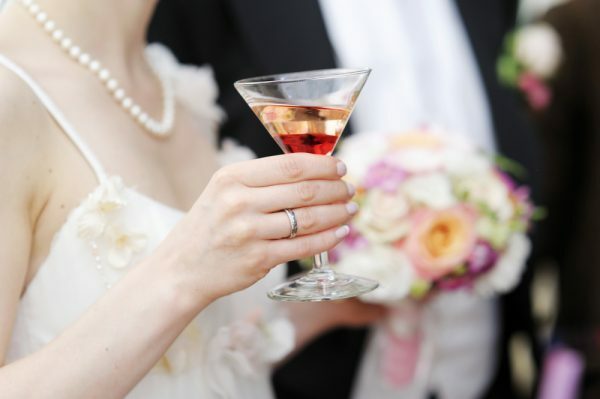 Drinks are often an important part of the wedding reception, bringing people together to celebrate. This might not seem like an obvious candidate for customisation, but there are plenty of options to personalise this part of the wedding. Work with your bartender before the wedding to create a signature drink or two that you love, or promote your favourite drink as the official drink of the occasion. It is also possible to customise wine bottles with a specially designed label commemorating the day. This also makes a great souvenir of the day to add to your wine cellar. Some people also choose to personalise the glasses the drinks will be served in with ribbons or trinkets attached to the stem, or even etching or frosting marking the date and occasion. 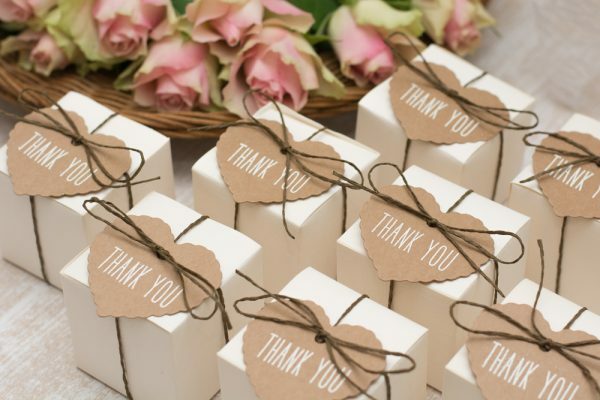 The entire purpose of wedding favours is to serve as a memento of the day for your guests, so personalisation makes complete sense! The form of customisation obviously depends what bonbonniere you choose, but usually is a matter of packaging. Lollies or other candy can be offered in personalised bags or boxes. Candles can be given a labelled band around them. A sticker can be placed on anything that comes in a jar. Flower pots can be stencilled with spray paint. Whatever souvenir you want to offer, find a way to make it reflect you and the day. Personalisation is all about making sure your wedding day is a celebration of your relationship and is perfect for you. 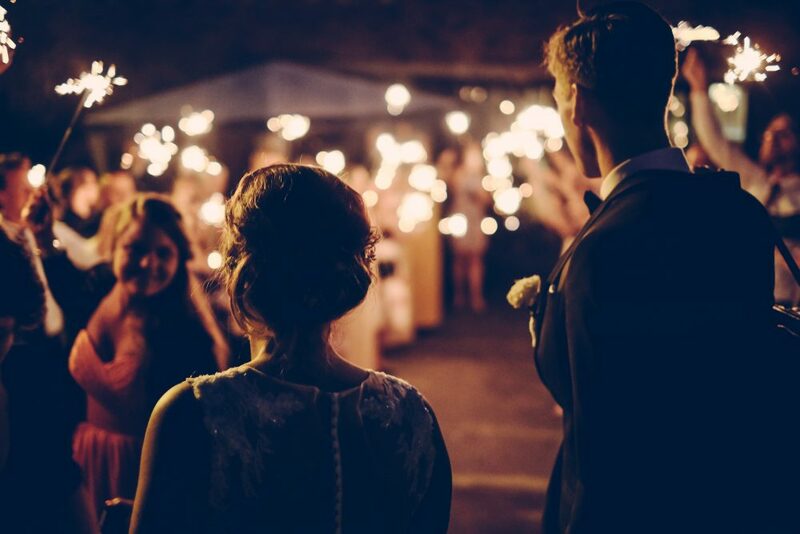 There are countless elements of the day that can be personalised, but some will have more of an impact than others, and a little will go a long way with these five parts of your wedding. This was a guest post by Maddison Wallace from Paperlust. 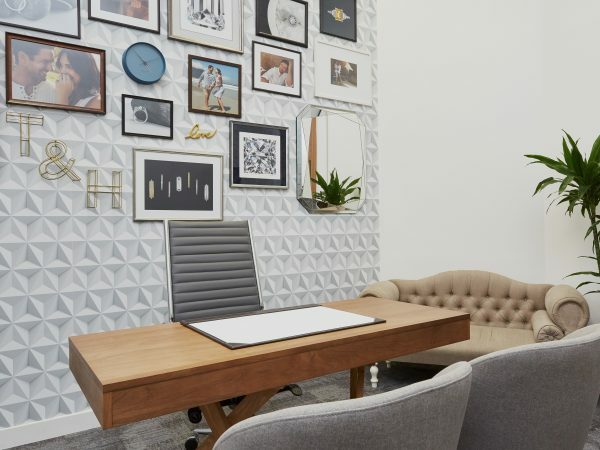 Maddison is head of content at Paperlust. She is a communications professional, postgrad student, part-time librarian, and occasional wedding photographer. She loves words and drinking cups of tea.